Work closely with staff and provide them required technical support. Set up appropriate and accessible procedures, operating and training manuals. Training the staff in required fields. Provide technical support to the end user when required. Maintain and repair IT equipment as required. Supervise the daily operation of IT equipment / network / system. Implement the installation of software and hardware of IT network equipment. Liaise with suppliers, service providers and service centres whenever required. Provide first and second level support and maintain network equipment for PMI and the Delegation and report to the line manager the status of the equipment. Arrange and coordinate the IT maintenance and IT equipment services with the support service officers quarterly. Produce regular, timely and accurate basic technical report to line manager. The purpose of this position is to provide overall support in IT and Network to PMI, IFRC Delegation offices. The IT and Network Officer promotes a client, quality and result oriented approach. The position is for 1 year with possible extension. 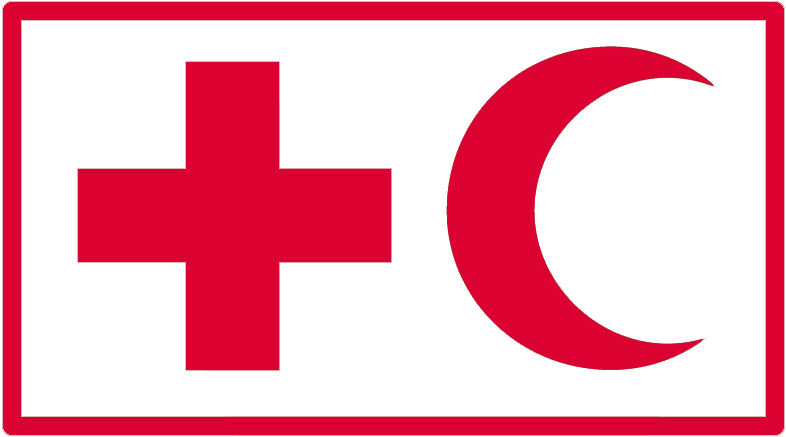 Although this position is focused on providing support to the PMI and IFRC Sulawesi Earthquake and Tsunami Operation in the area of Support Service, the incumbent is considered an integral part of the support system of PMI both in the assigned sector as well as the overall capacity building of the National Society.